ROYAL GARDENS, QUIET CUL-DE-SAC WITH MATURE TREES. 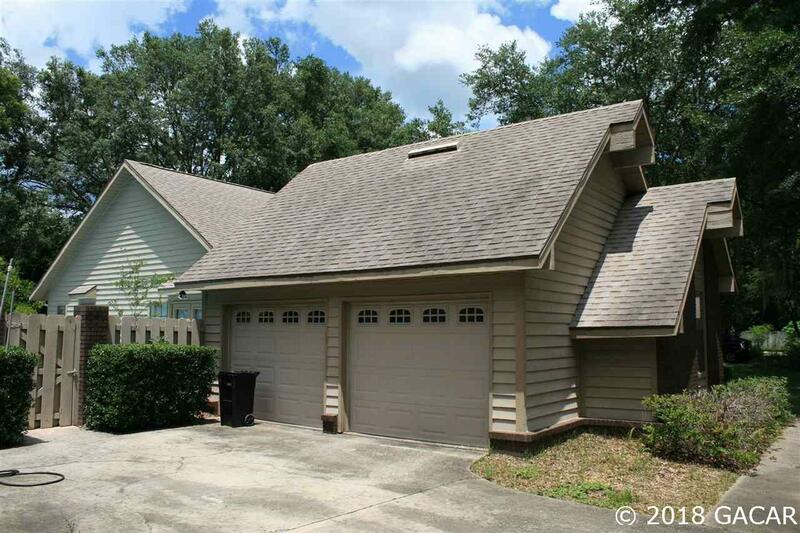 2 CAR SIDE ENTRY GARAGE WITH LOTS OF PARKING. 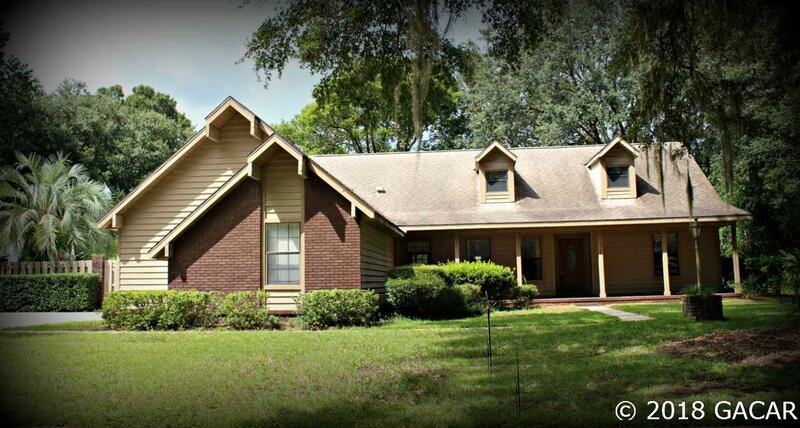 WELL BUILT HOME AND WELL MAINTAINED BY THE ORIGINAL OWNER. 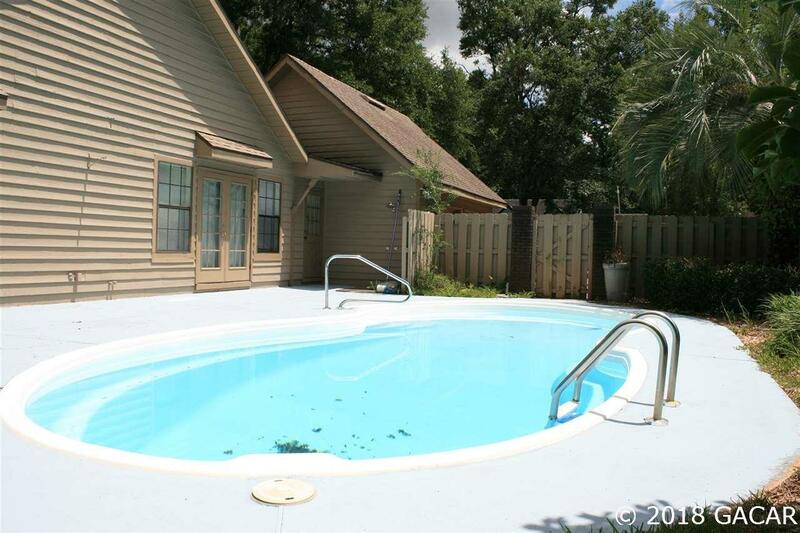 LARGE FENCED YARD WITH OPEN PATIO AND POOL. FRUIT TREES. KITCHEN REMODELED A FEW YEARS AGO WITH GRANITE TOPS AND UPGRADED APPLIANCES. ROOF ABOUT 4 YEARS OLD. 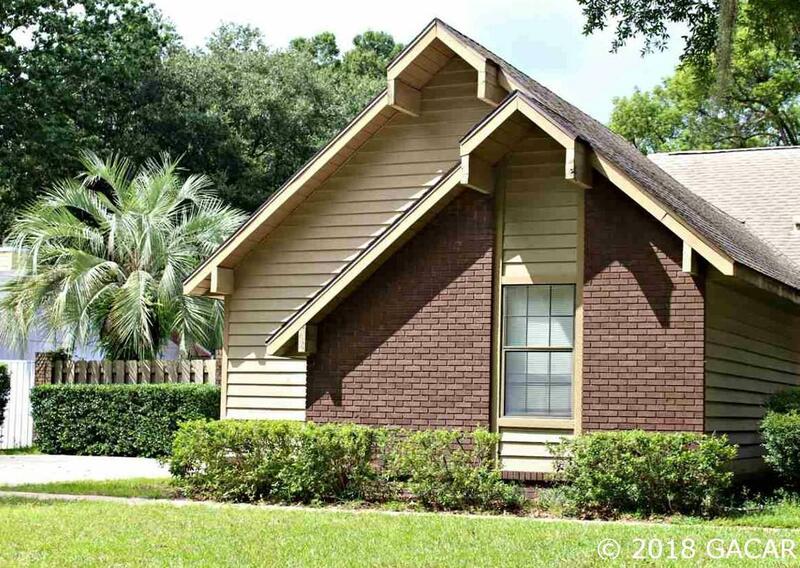 THIS HOME HAS A LARGE LOFT WITH A FULL BATH AND LOTS OF STORAGE. WOOD BURNING FIREPLACE. 3 WAY SPLIT BEDROOM PLAN. A MUST TO SEE. GREAT LOCATION CLOSE TO EVERYTHING. 15 MINUTES TO UF CAMPUS .